How many times have you gotten an email newsletter that had a glaring error in it? A typo in the subject line? Spelling errors in the first sentence? Broken links? Random images? Or receiving multiple, repeated emails or worse, from a “list” you didn’t subscribe to? Welcome to the bad dreams keeping email marketers up at night. While not all mistakes can be avoided, we are mere humans after-all, most can be avoided if we follow a checklist approach to sending each newsletter. 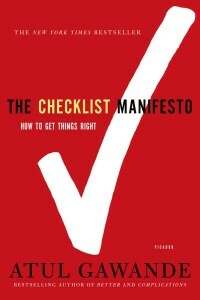 If you haven’t read The Checklist Manifesto: How to Get Things Right by Atul Gawande check it out. It’s a thorough history of checklists, what makes a good checklist, and how checklists save lives from a medical and aviation stand-point. Not all the examples filter through to marketing and business, but I still highly recommend it if you’re trying to wrap your mind around why, how, and when to use a checklist. Whether or not you take the book for a spin, here a few of my take-aways and a free downloadable checklist for applying the “checklist mentality” to email marketing. 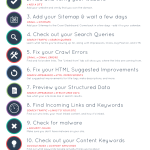 The following checklist is geared towards Mailchimp users (my email marketing provider of choice. Not using Mailchimp? I can help migrate you there! DIY? Use this link and get $30 credit for a new paid account). 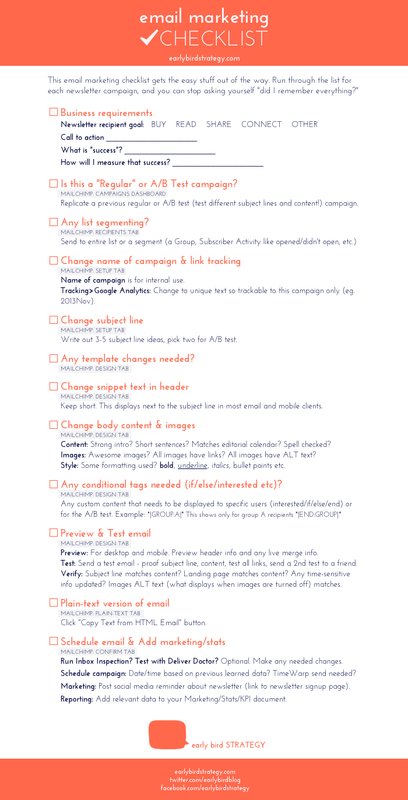 Beneath each checklist item you’ll see what screen or step in the Mailchimp dashboard to find the task in. However, the checklist still applies to sending email newsletters in general, no matter which provider you use. 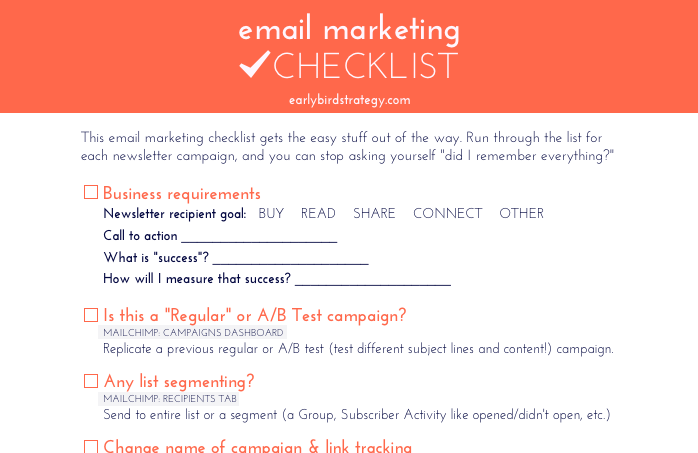 This email marketing checklist gets the easy stuff out of the way. 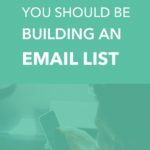 Run through the list for each email newsletter campaign, and you can stop asking yourself “did I remember everything? !” So whether you print it out and hang it on the wall or just give it a quick run-through before clicking that “Send” button, this checklist will help take the responsibility of not making silly mistakes off your shoulders, and free you up to do more important things! And here’s one more great quote from The Checklist Manifesto. An alternate title really could have been “In Defense of Checklists”! 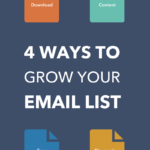 Want to hear more about email marketing? Questions? Leave them in the comments! 2. Is this a “Regular” or A/B Test campaign? 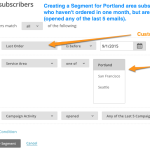 Replicate a previous Regular or A/B Test campaign (test different subject lines and content!) campaign. Write out 3-5 subject line ideas, pick two for A/B test. 6. Any template changes needed? Keep short. This displays next to the subject line in most email and mobile clients. Images: Awesome images? All images have links? All images have ALT text? Style: Some formatting used? bold, underline, italics, bullet points etc. 9. Any conditional tags needed (if/else/interested etc)? Preview: For desktop and mobile. Preview header info and any live merge info. Test: Send a test email – proof subject line, content, test all links, send a 2nd test to a friend. Verify: Subject line matches content? Landing page matches content? Any time-sensitive info updated? Images ALT text (what displays when images are turned off) matches. Click “Copy Text from HTML Email” button. Run Inbox Inspection? Test with Deliver Doctor? (Optional) Make any needed changes. Schedule campaign: Date/time based on previous learned data? TimeWarp send needed? Marketing: Post social media reminder about newsletter (link to newsletter signup page). 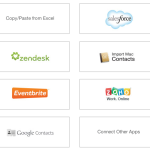 Reporting: Add relevant data to your Marketing/Stats/KPI document. Originally published November 2013, updated for 2015.